Travel excites you, invokes the desire in you and once it is over, it leaves you into a meritorious world. To make the most out of the travel, the first step is the selection of the place that has the ability to fuel up your desire to explore more. We all love to travel, we travel alone, we travel with family and we wish to enjoy each and every moment we have during the holiday time. Here I present some of the amazing traveling destinations in the country that has the ability to hold your senses for long. Each moment you feel at these places will leave you to spellbound and you will never wish to leave the place. These are the Indian destinations to invoke the vigor and enthusiasm in your soul. Stay tuned and read on. Chadar Trek is one of the most popular and one of the most adrenaline-filled treks in Ladakh. 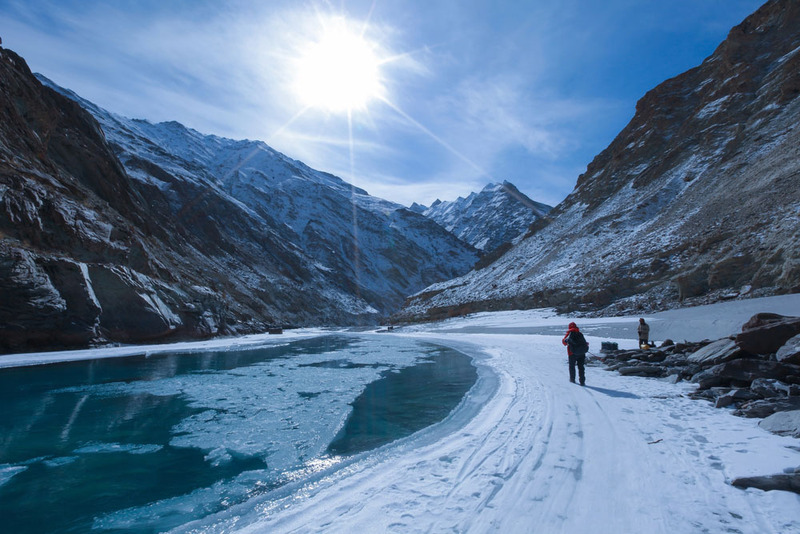 The most thrilling part of the trek is to cross the frozen Zanskar River. The trek is carried in the months of December and January when the climate is utterly chilled. This is the time when the Zanskar River is completely frozen to facilitate the path to the trekkers. Conquering this trek will you the happiest person on this planet. The views you capture during the trek are awe-inspiring. 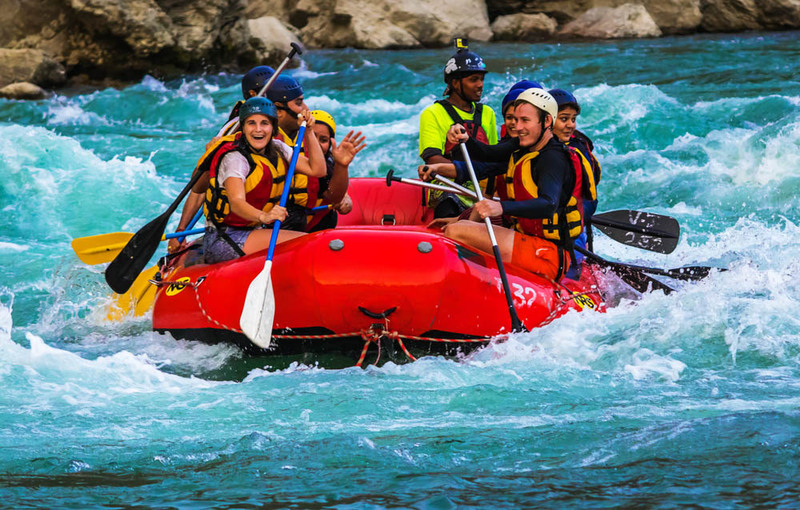 For the energetic you, the white water rafting in Rishikesh is a must try. Do not wait for your age to grow and try this grade 5 rafting before it is too late for you to try. This river rafting is not for novices. Experience the roaring of Ganges and conquer the mighty streams that come your way. Mark your name and reach your destination completely drenched in the pure water of the river. 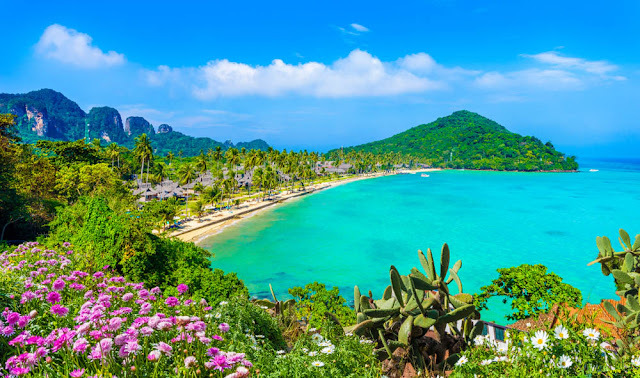 The Andaman and Nicobar Islands is not only one of the best romantic honeymoon destinations in India but it is popular for its adventurous activities as well. The most popular is the scuba diving in the Indian Ocean that will provide you a rare chance to meet the vibrant coral and a variety of marine species. If you are looking forward to an amazing holiday destination this season, the Andaman is the right choice for you. Andaman: Isn't that is a beautiful beach? You do not get a chance to stay amidst the rough and dry sands in the desert, do you? 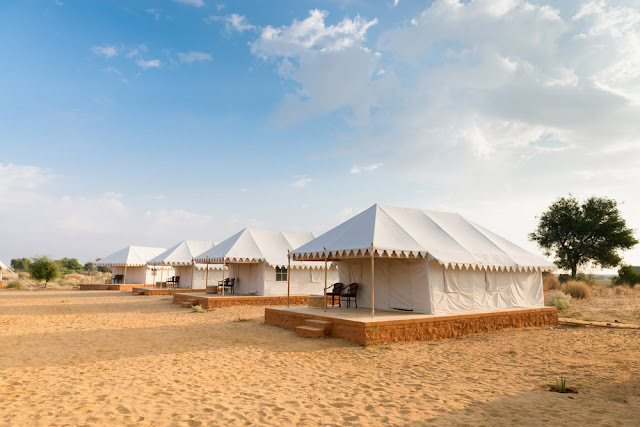 Hence, for this vacation why don’t you book your tickets to Rajasthan and spend some time with your own self amidst the roaring sands of the Thar Desert. This will be a different shot, instead of booking yourself a room in a luxury resort, put your hand over a camp, and observe the amazing aura of a desert. Thinking of spending your vacations in the Himalayas? Well, there are several treks that will not only satiate your adrenaline-filled desire but it will also provide the rare opportunity to observe the local culture of the Himalayan villages and to capture the breathtaking and unspoiled nature amidst the mountains. 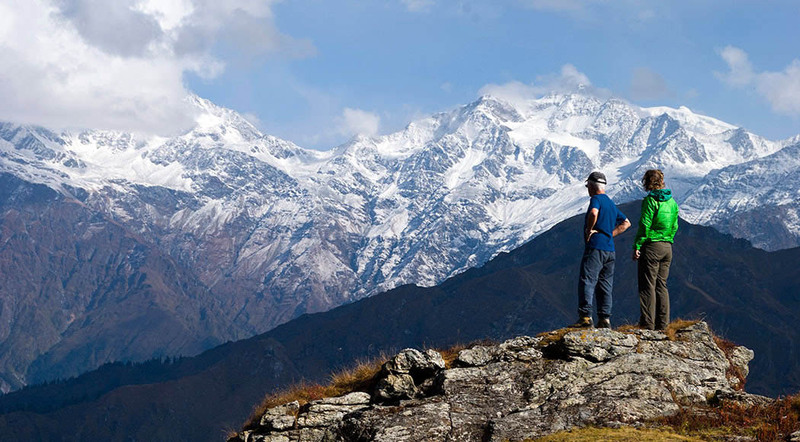 Whether you are an amateur trekker or an expert, Himalayas have trekking zones for both. Choose your destination and head on for an amazing Himalayan trekking. Are you looking forward to your amazing holidays in Ladakh? Ladakh is a small valley in Kashmir and the place is known for its amazing natural beauty. Ladakh is the best place for the romantic couples, the adventure enthusiasts and people who like to explore places on their own. 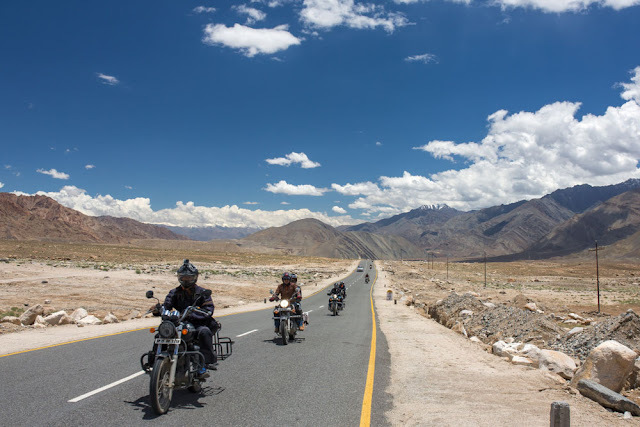 Accompany your friends along and embark on a biking trip to Ladakh. The experience of the trip will be worth the efforts are taken. Our country is popular for its wild cats, the Tigers. There are a number of places where you can get a chance to observe these fierce animals but spotting them in their natural habitat is something worthwhile. 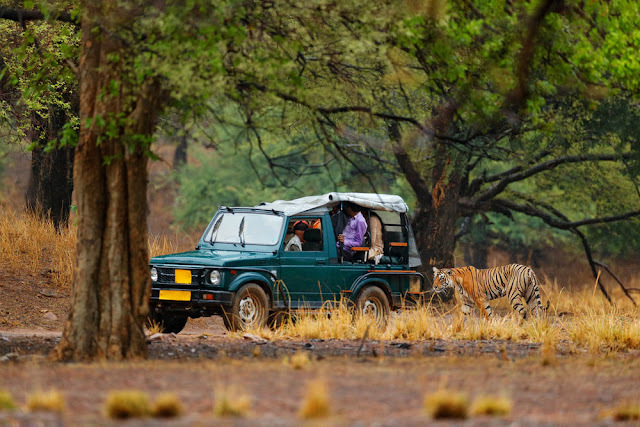 Reach the Ranthambore National Park and spot a Tiger enjoying his meal with his family. Contemplate how he saves his kids from the other wild animals and rest peacefully in his abode. This Tiger visit in Ranthambore is beautified by the Aravalli Hills and the Vindhya hills as its backdrop. Goa is a small state located at the South-west of India. The state was once ruled by the Portuguese and today it is known for its pristine churches and vibrant beaches. 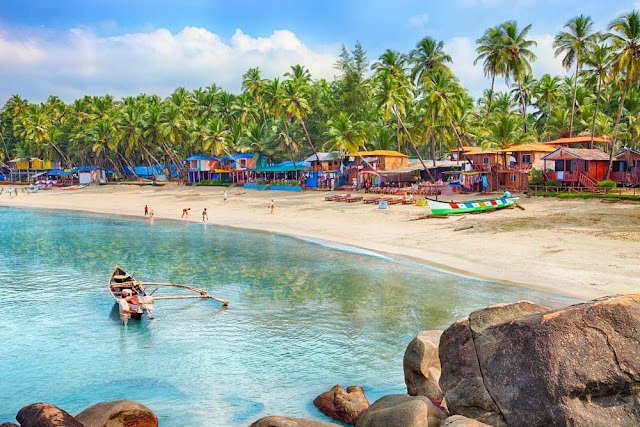 Explore the Goa beaches and we are sure you will find a new reason to live your life. Goa is a place for people who have left their enjoyment behind in the race of completing the routine responsibilities. Goa is a place to be visited at least once in a lifetime. Don't forget to leave your thoughts in the comment section below. Do +1 or Like if you loved the post.